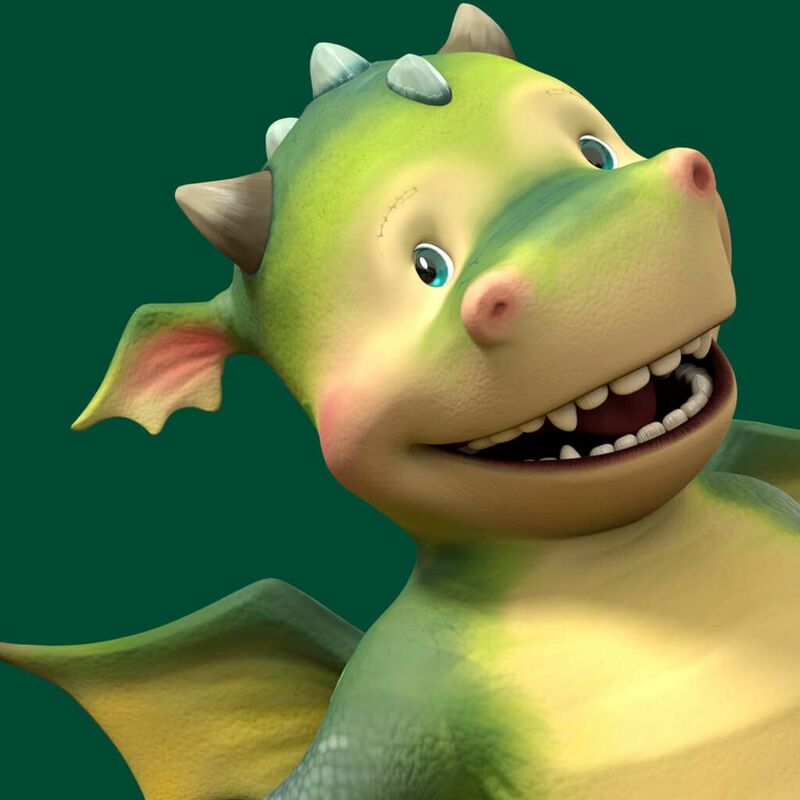 Digby Dragon Full Episodes and Videos on Nick Jr.
Digby is a kind-hearted dragon in training whose thirst for adventure often gets him into the strangest situations. Yet Digby's bravery and determination to tackle any obstacle make him a true hero and the perfect preschool companion. Join him and his friends, Grumpy Goblin, Fizzy the fairy, and Chips the squirrel, for one wild ride in Digby Dragon!